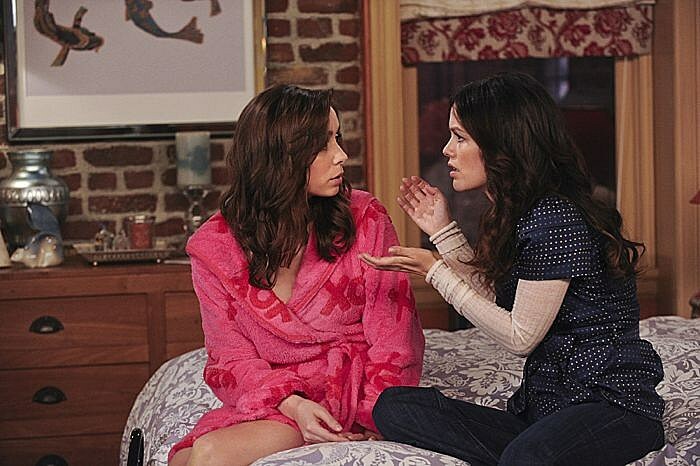 ‘How I Met Your Mother’ 200th Episode Photos: Find Out “How Your Mother Met Me”! 'How I Met Your Mother''s ninth and final season took a turn for the better this past week with the heart-heavy "Unpause," but its upcoming 200th installment may give viewers just what they've longed to see: "How Your Mother Met Me!" 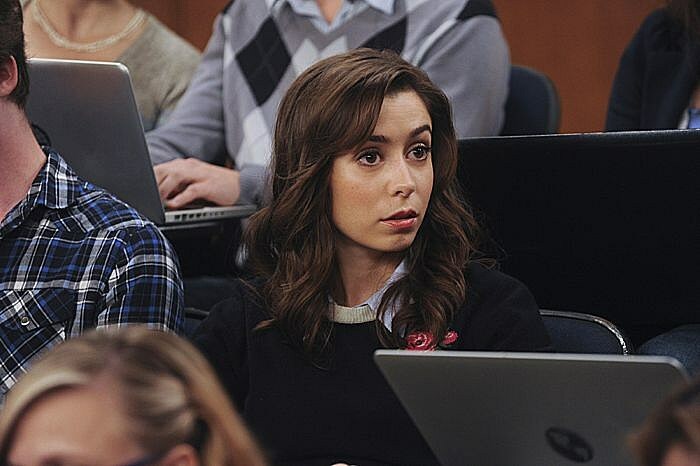 The landmark episode will see events of the gang's past from the still-unnamed mother (Cristin Milioti)'s perspective, and we've got the first photos of returning guest stars and more! "How Your Mother Met Me" will revisit a number of past events from the series history, among them time's we've briefly glimpsed the Mother, or occasions Future Ted implied her to have been around, as with Ted's first architecture class in the wrong classroom. 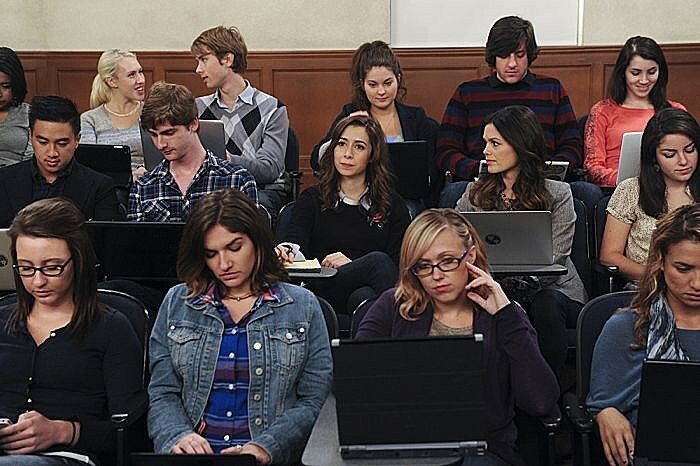 Understandably, also appearing within the installment will be past guest star Rachel Bilson as Cindy, who herself was revealed as the Mother's roommate, after she and Ted briefly dated. "How Your Mother Met Me" — On the 200th episode, The Mother recounts how she met Ted and what she’s been up to for the past eight years. You can also check out an alternate opening credits sequence from Entertainment Weekly, below but between a Mother-centric episode, and the names of Ted's children, what do you think? Is 'HIMYM' finally on the right road toward its March series finale? Check out photos of "How Your Mother Met Me" below, and tell us what you want to see from the final episodes of the series! You know, assuming the spinoff doesn't continue the exhaustive tale. 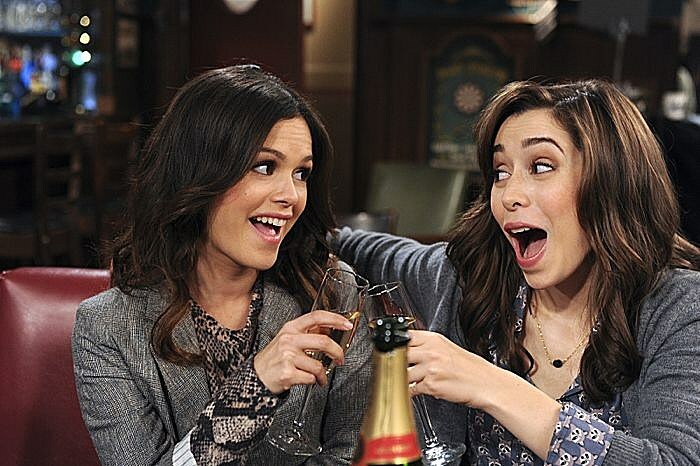 Source: ‘How I Met Your Mother’ 200th Episode Photos: Find Out “How Your Mother Met Me”!